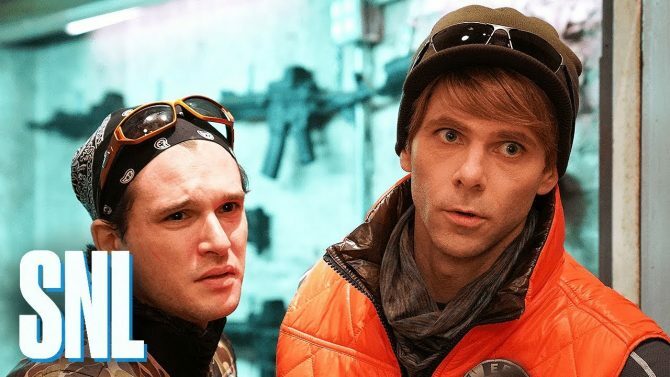 Ubisoft has got themselves in a bit of a sticky situation regarding a marketing email invitation to the game’s private beta with the subject line: “Come see what a real government shutdown looks like in the Private Beta”. 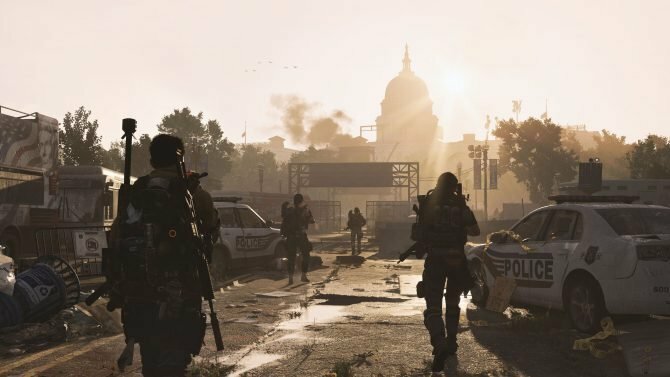 Ubisoft has said that even though The Division 2 is set in political turmoil, the email itself holds no political standing. A short while after the initial email was sent, Ubisoft sent out another one quickly apologizing for what was wrote and tried to make it clear that it was sent in error and also that they didn’t mean to make light of the situation that has gripped America. The shutdown in America is a subject that shouldn’t be made light of due to the thousands of federal employees, and many others, who went without pay. I’m not too sure what Ubisoft was thinking when they sent this, but maybe next time someone should remind them to use their inner voice. Unfortunately, this marketing email may, at least temporarily, hurt Ubisoft due to the company always insisting that they aren’t political, even though they do seem to gravitate towards that side in games. 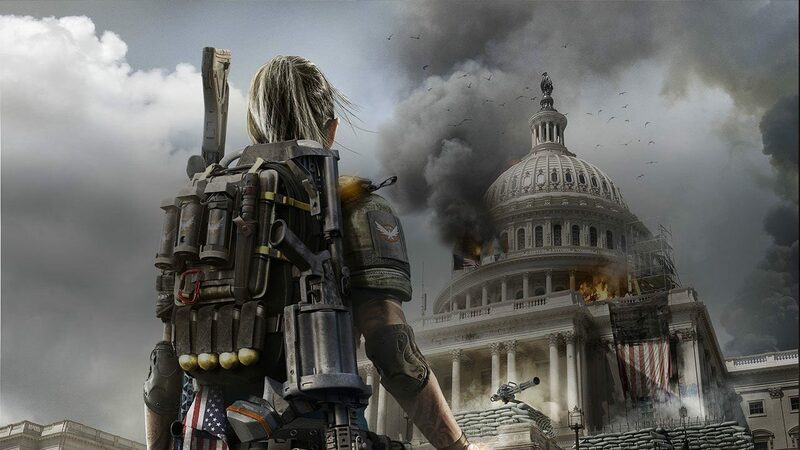 For instance in Far Cry 5 where a Christian fundamentalist cult takes over parts of Montana and now delving into The Division 2 that’s set in the aftermath of the pandemic in the US capital of Washington DC, which has fallen into civil war. 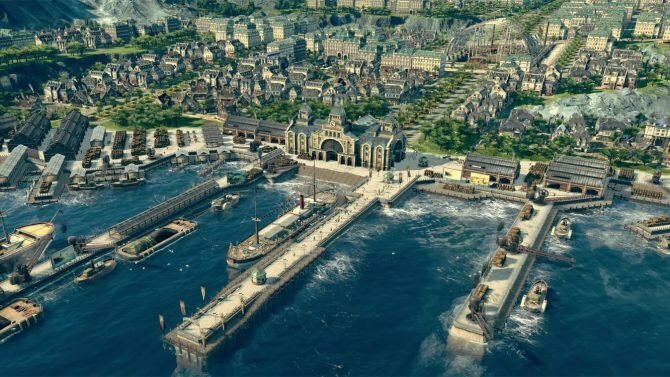 Ubisoft Massive COO Alf Condelius has previously discussed during a panel at the Sweden Game Conference that “we cannot be openly political in our games,” because doing so is “bad for business.” I think we can see evidence of that just from the email that was sent out, for sure. At the end of the day, everyone makes mistakes – even when they are in the worst possible taste – but I’m sure whoever sent the initial email, has had to reevaluate what is appropriate and what isn’t now, hopefully. 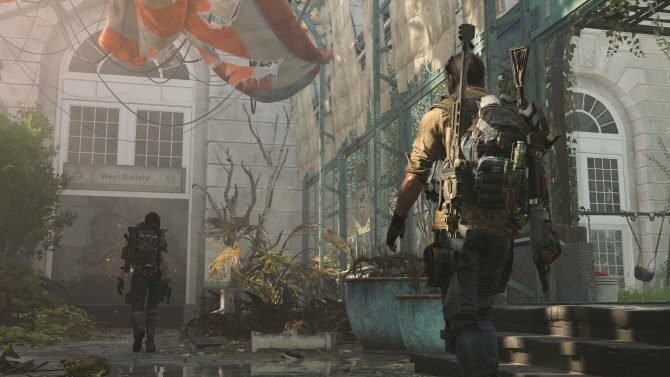 I do hope this doesn’t put a dampener on The Division 2 before it even releases next month on March 15 for PS4, Xbox One, and PC – not forgetting the private beta which begins on February 7th.